A self-propelled submersible vehicle for under water exploration. Manufactured by Seascape Stainless Steel Services. ISO 9001:2015 (TÜV) Certified and a specialised manufacturer of stainless steel and aluminium components for the marine, aerospace, architectural, automotive, agricultural, petrochemical and other industries, since 2001. Our products are manufactured to international export standard. Marine grade stainless steel fittings manufactured for the boating industry. 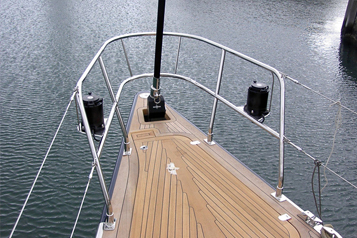 Components for yachts include bowrails, brackets, boarding ladders and more. Tubing produced in different shapes and sizes as per your engine’s specification. High quality stainless steel fittings manufactured for architectural use. Ideal for spas, staircases, shop fitting and high end design needs. Pipe bending for the petrol & chemical industry, reducing the need for welds, which increases safety standards. 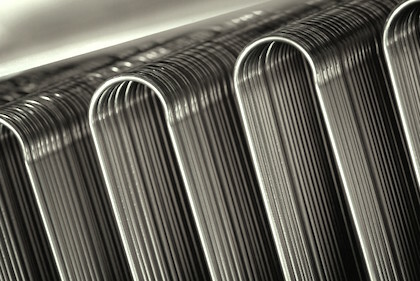 Tubing produced for a wide variety of products that are used and incorporated in vehicles and aircrafts. Tubes and pipes produced for different industries. We produce bent pipes for chilled water or compressible gases. Seascape Stainless Steel Services and Formatube (Pty) Ltd (an ISO 9001:2015 (TÜV) Certified company) have recently merged operations. 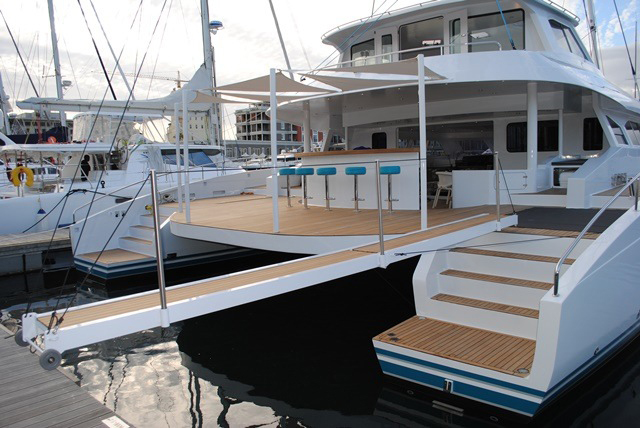 Seascape Stainless Steel Services has been the preferred supplier to the marine industry for a number of years, and with the addition of Formatube under our brand, we can now offer the specialised tube bending and manipulation services in stainless steel and aluminium that has won several awards. 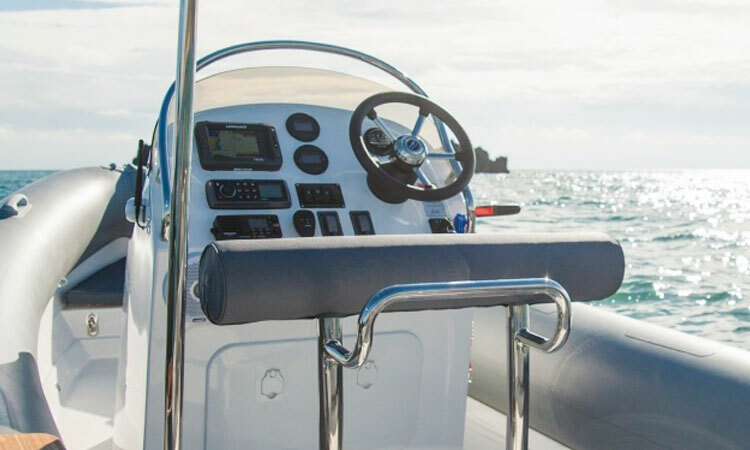 In the early years of its existence, Seascape Stainless Steel Services focused on the yachting industry’s very particular stainless steel needs. 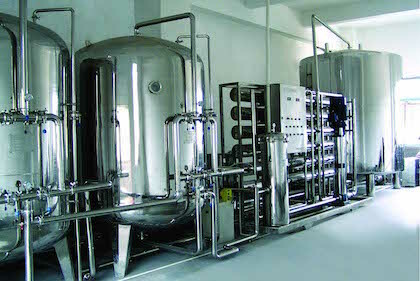 It has subsequently extended its specialist manufacturing services to products suitable for a number of other industries. 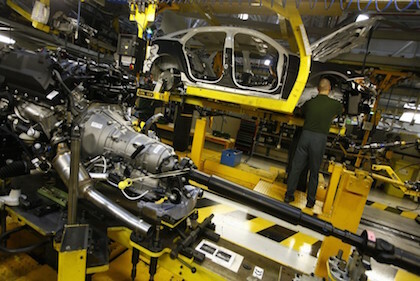 Formatube is renowned for its ability to bend piping without welding it, resulting in a finished product that has a smaller degree of ovality than most competitor products. 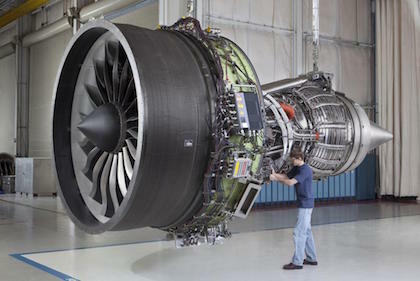 Capitalising on the success of the two businesses and to accommodate our growth, we are now operating from a new state-of-the-art facility in Blackheath, Western Cape, South Africa. We also intend expanding operations into Europe in 2017/2018. Seascape has a skilled staff of engineers and artisans with many years specialist experience in stainless steel fabrication. Our facility is in Blackheath. 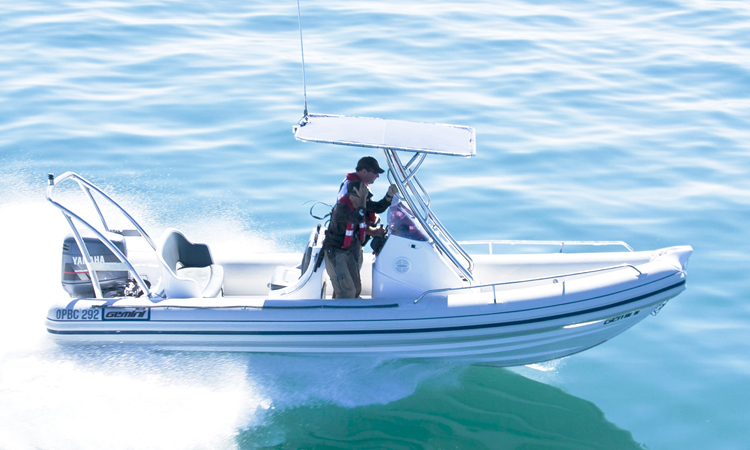 As engineers with considerable boating experience, the senior staff is competent to contribute to the development and design, to ensure ‘fit for purpose’ products of the highest standards. 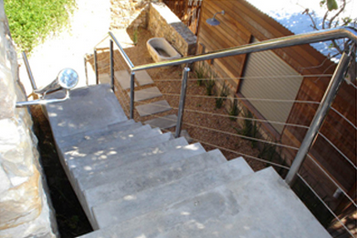 With the affordable South African Rand currency and with our stainless steel products that exceed international standards, Seascape has become a competitive manufacturer on the world market. Here at Seascape we set ourselves high standards of quality and service for our products, as proven the favourable feedback from the crews of the Volvo Ocean Race yachts and other prestigious boat builders and other production customers. 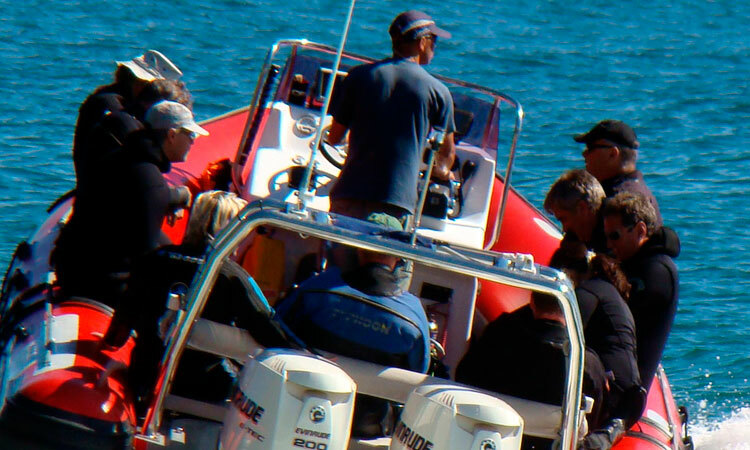 In a tight-knit community such as the yachting industry, we have taken the time to understand our clients and form a trusting relationship based on loyalty and years of experience. All our work is of the highest quality. We ensure that your product lasts for at least 5 years and we make sure all work is to the ISO 9001:2015 (TÜV), SANS (SABS) and SASSDA standard.